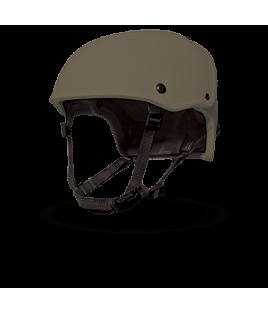 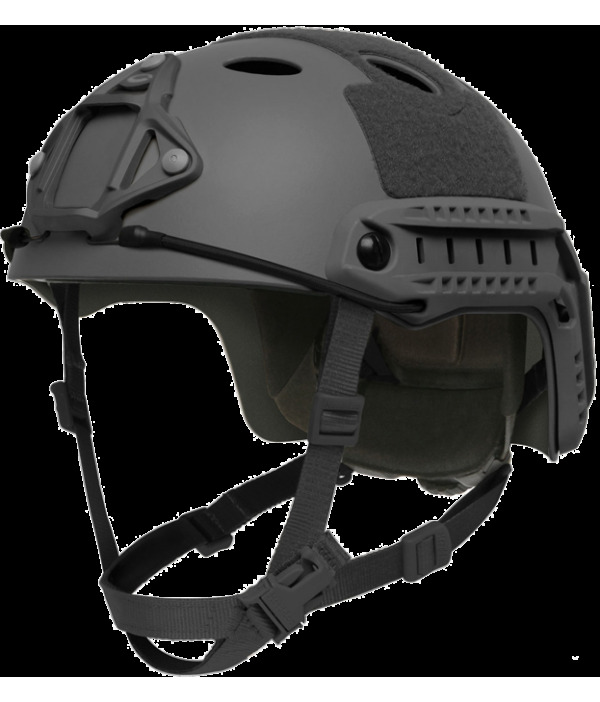 High cut, lightweight, non-ballistic shell features a hybrid design of unidirectional and woven composite carbon fibers. 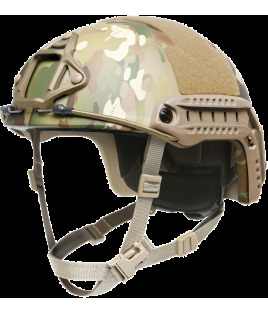 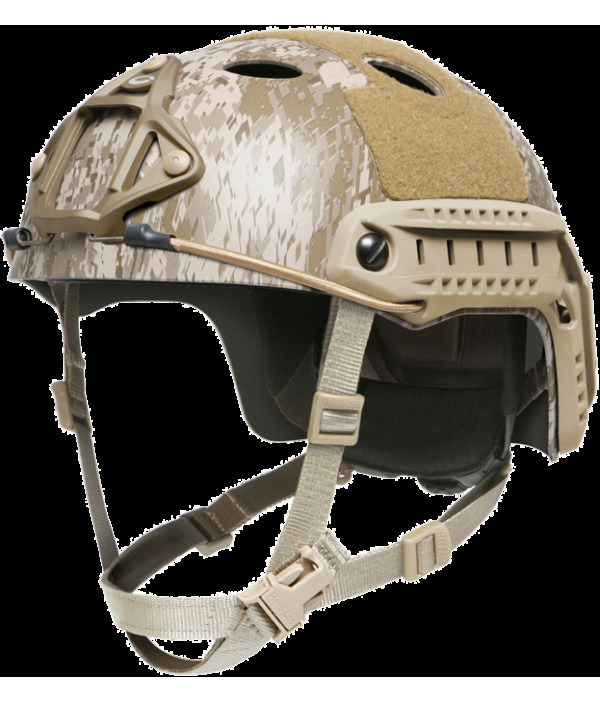 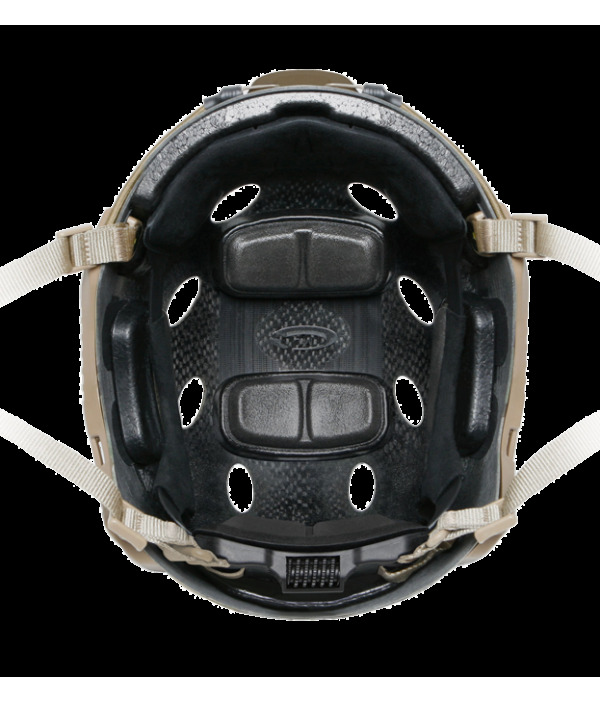 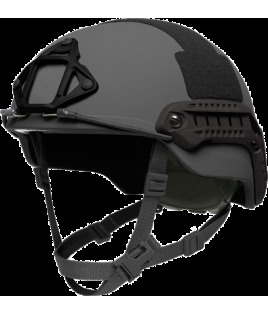 Designed for less extreme environments, the durable carbon construction provides protection against blunt trauma, making it ideal for rugged training, recee and water operations, and fast roping. 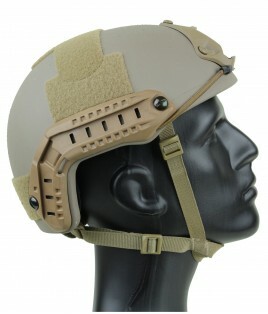 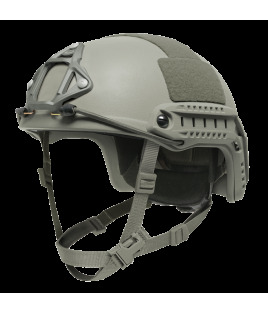 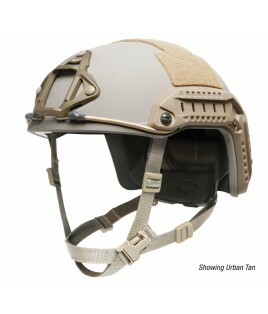 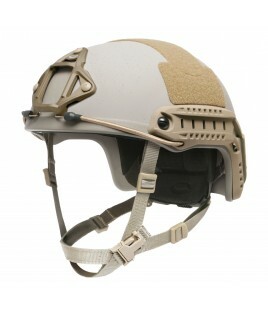 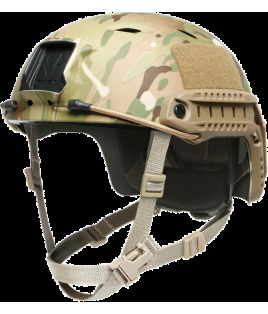 Features an Ops-Core Skeleton Shroud for universal compatibility with most NVG mounts, 4-position Accessory Rail Connectors (ARCs) and external Velcro loop.